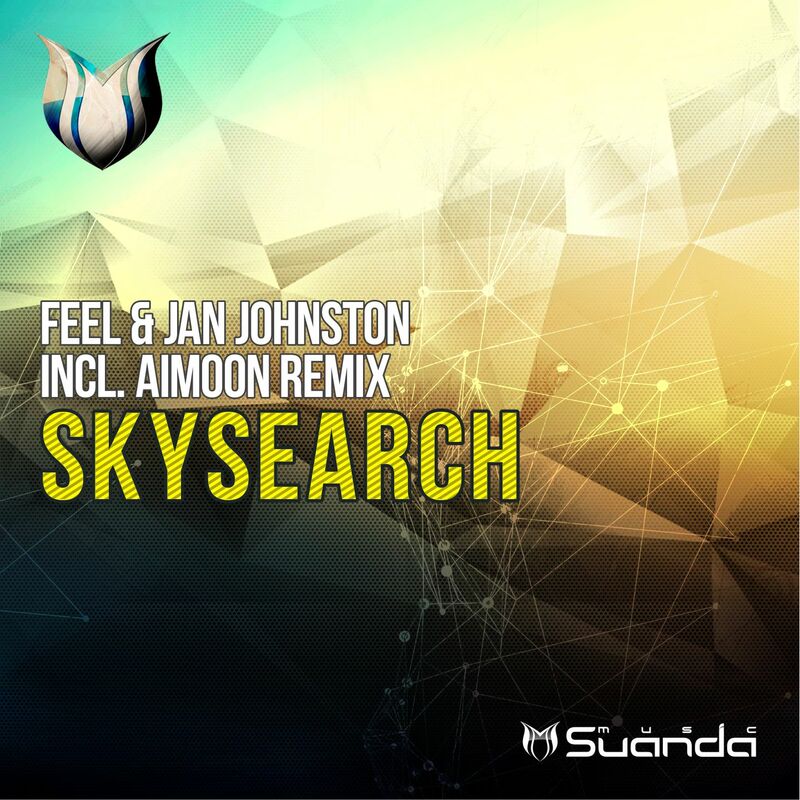 Best Russian DJ — Philip Belikov aka Feel comes back on Suanda Music together with singer Jan Johnston with a single ‘Skysearch’. Original Mix — made in Suanda’s firm style, with his favorite bassline and stunning deep melody with a strong lead and unique vocals by Jan Johnston. 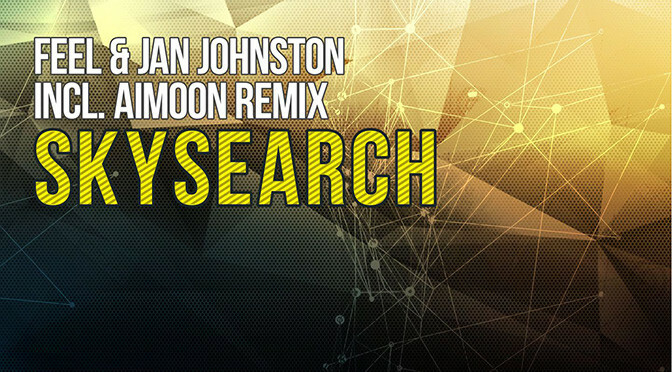 As part of the Maxi Single Original Mix and Remixes by: AWAR, Aimoon and NoMosk — guys have tried their best, and therefore, each version will find their personal listening.